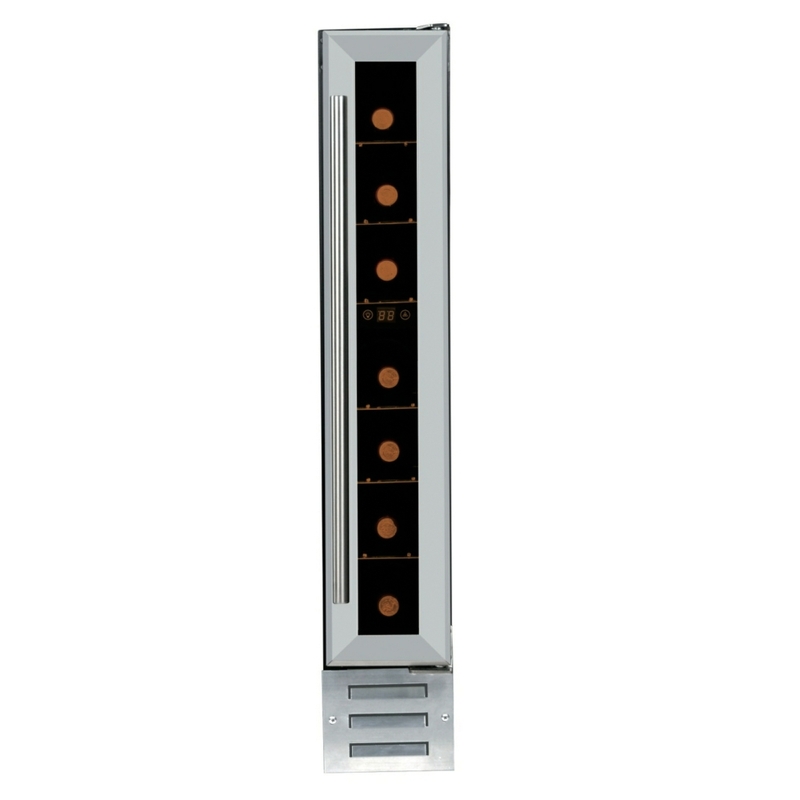 The smart and stylish Hafele Built-In 150mm Wine Cooler is a fine place to store your wine. 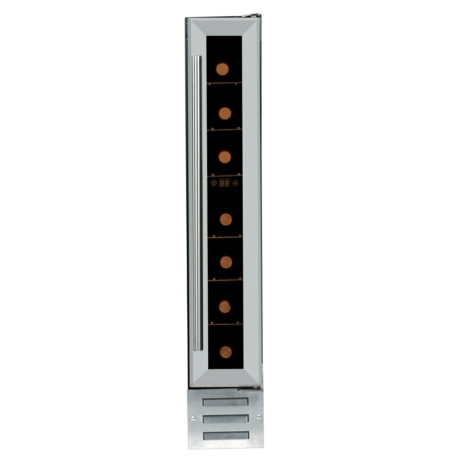 It features thermoelectric operation to store your wine at the right temperature. Access to your bottle of choice is easy, thanks to the chrome shelves, while a total capacity of up to 22 litre or 7 Bordeaux-style 75cl wine bottles means you'll have plenty of room to store your reserves until they're needed.